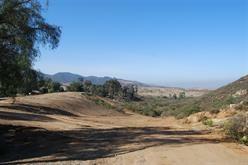 Beautiful view 10 acre parcel with a natural pad for a perfect building site in West Jamul. Lots of custom homes all around with loads of privacy and space.Property has just been recently graded and cleared of some of the brush. Build your dream home with room for groves or horses.